i love mini books but i realise that i have always made mini books as gifts to friends and family but never made one for myself. 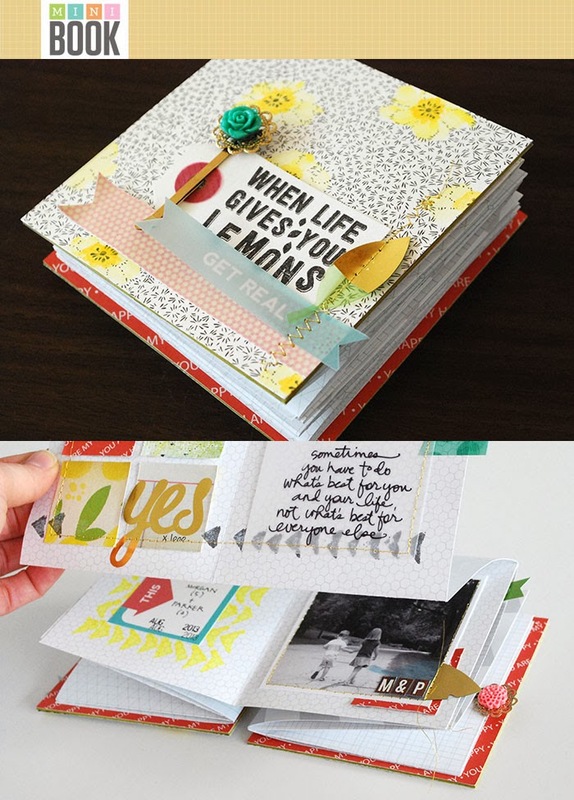 so when the mini book mini workshop is launched at studio calico classrooms, i hope i can finally make one for myself. i signed up for the class, went through the materials a few days ago and i am truly inspired. i started gathering materials and working on a mini book that i can document some favourite photos and memories. this class is conducted by the talented ct team member, nicole reaves. follow along as she will show you, step-by-step, how to prepare, fold and assemble a unique 4x4 album full of photos, stories and memories. this class has started since 1st february 2014 and enrolment will close on 28th february 2014, which means you have 2 days more to sign up! once you have signed up for the class, you will have access to this digital printable designed by hello forever. to find out more and sign up, visit studio calico here! i hope to see you in the class! 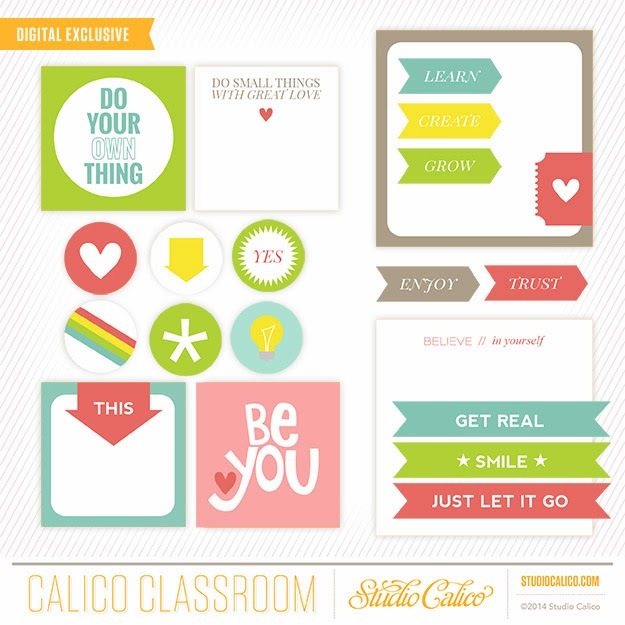 remember the reveal for studio calico march kits - office hours is almost here! subscribers reveal will be on 27th at noon EST/ 11am CST and for the rest of the public, it will go live on 27th at midnight EST/ 11pm CST. thanks for dropping by and i will be back later for the reveal!